Norman Thelwell, another of the Wirral famous, was born in Tranmere from a working class family. He sold his first drawings - 15 sketches of chickens - at the age of 15, and, after leaving the local Rock Ferry high school a year later, got a job as a junior clerk in Liverpool. His cartoons of Penelope and Kipper were famous worldwide but he did many others besides, and he had his first Exhibition in London between 6th January - 6th February 2004 at The Cartoon Art Trust, Bruswick, London WC1. This same Exhibition was due to come to the Williamson Art Gallery, Birkenhead from 14th February - 18th April 2004. Sadly, Norman Thelwell died at the age of 80yrs on the 7th February 2004, ironically the day after his first Exhibition in London closed. Due to the sad circumstances, I don't know if his Exhibition was ever opened at the Williamson Art Gallery. I still have a poster advertising it and maybe someone might know if his work was ever exhibited here in Wirral. I hope it was. His little pictures were brilliant. Yes, the Thelwell exhibition was at the Williamson Art Gallery - in 2014, ten years after his death. Funnily enough I was looking up Thelwell last night to see if he lived in Claughton at any time. I visited that exhibition at the Williamson and it was a delight; I saw many pieces of work I hadn't seen before, and thoroughly enjoyed it. Apart from the well-loved ponies, he drew and painted keenly observed wildlife and landscapes (and some pithy visual comments on pollution) and it was lovely to see the works 'in the flesh' so to speak. I'm particularly fond of the Thelwell oak trees. Great minds or telepathy DD ? Why were you looking for him in Claughton. 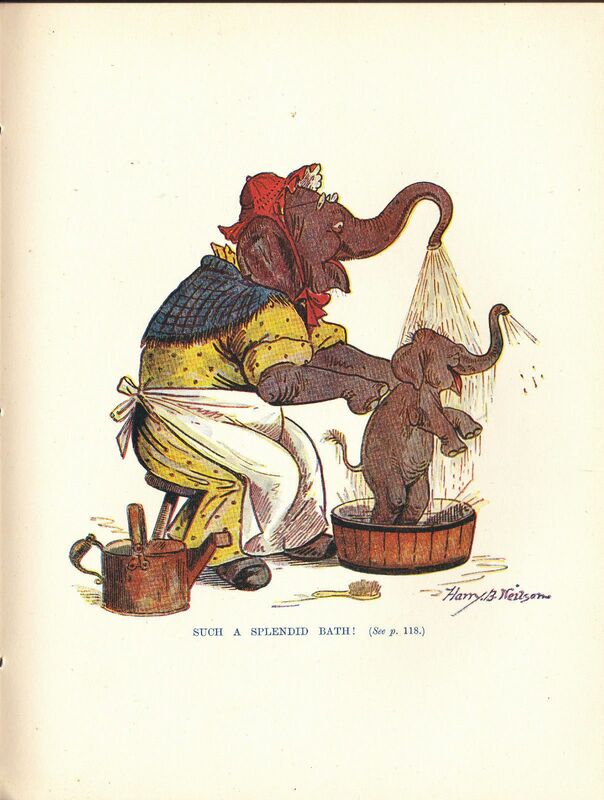 Harry B Neilson was another cartoonist/illustrator from Wirral. He was born in Tranmere, and also lived in Wallasey and Bidston at different times .His art was/is also very endearing. "Between 1879 and 1884 he completed an engineering apprenticeship with Laird Brothers of Liverpool, and worked as an electrician on board the S.S. Nordland on trips across the Atlantic from 1884 to 1886. In 1887 hewent to India to work on an indigo plantation managed by his cousin in Behar Province, and while there he became a trooper in the Behar Light Horse Regiment. He was back in England by 1901, and lived with his sister Louisa in Bearsden, Wallsey, Chester, moving to Bidston Village by 1903. " 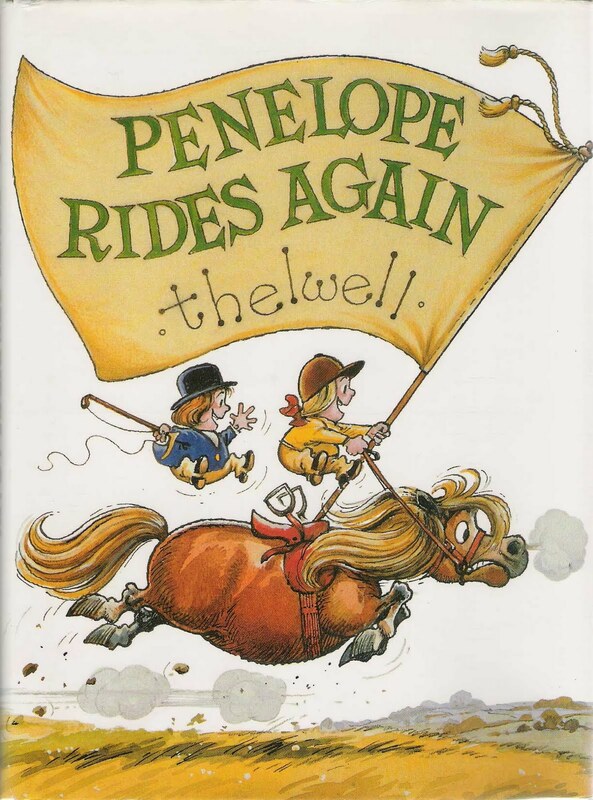 I had a query about a rumour I'd heard before that Thelwell lived in Forest Road at one time. From his basic biography it would seem unlikely. Could that be what you are thinking of ? Read it somewhere ,it might be in his book 'Auld Lang Syne' which I have a copy of. No idea, as with any rumour, once they start they are very hard to dispel. Showing something is true is a lot easier than proving something is false. I don't spend a lot of time looking into people, it would be a damn site easier if everybody had a unique number instead of a name [TP].